Trust The Experts. All We Do Are Water Heaters. For Pricing In Your Area. Please Input Your Zip Code. 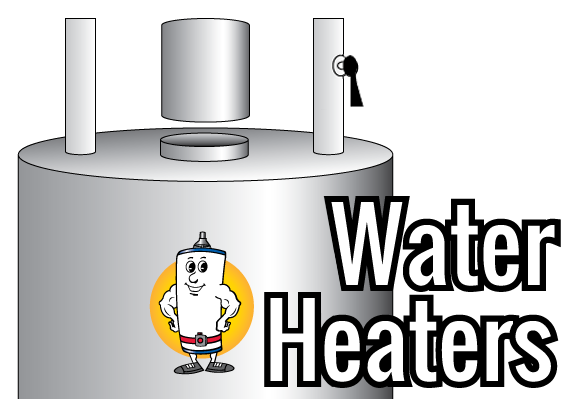 When your water heater is on the blink, trust the water heater experts. 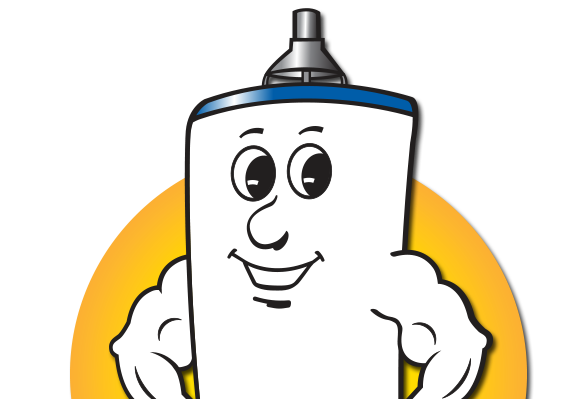 Since 1981, Mr. Waterheater has delivered and installed water heaters quickly using top-quality products and unbeatable prices. 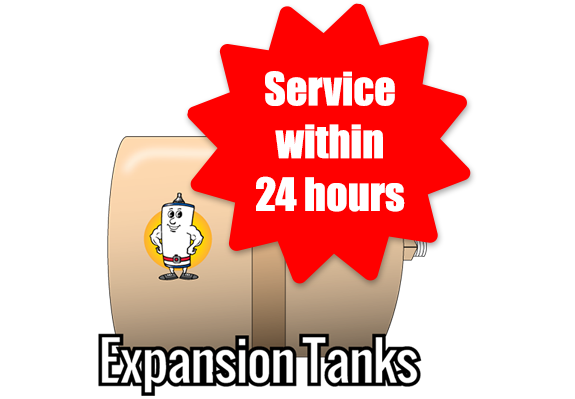 Why risk the uncertainty of "big-box" store installers, when Mr. Waterheater uses their own licensed professionals. Thinking of tackling the job yourself? Let the water heater pros save you the time, hassle and money by doing the job right. 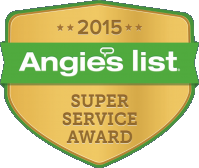 When the last thing you need to worry about is your hot water tank, make us your first and last call. For quick, clean quality service at the best price, Call Mr. Waterheater today! © 2019 Mr. Waterheater Enterprises.